CamelBak Quick Grip Chill Water Bottle – 21 oz. CamelBak Quick Grip Chill Water Bottle – 21 oz. Quick Grip Chill Water Bottle – 21 oz. Closeouts. 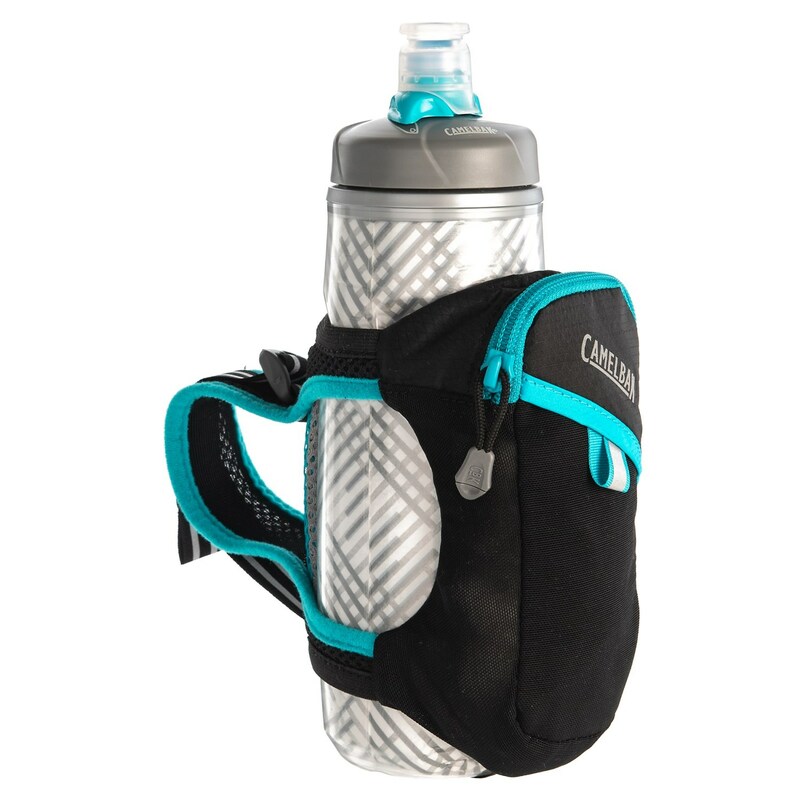 CamelBak’s Quick Grip Chill water bottle keeps your focus on the trail, not your bottle. The insulated Podium Chill bottle keeps your water cold, and the mesh comfort grip secures firmly to your hand.